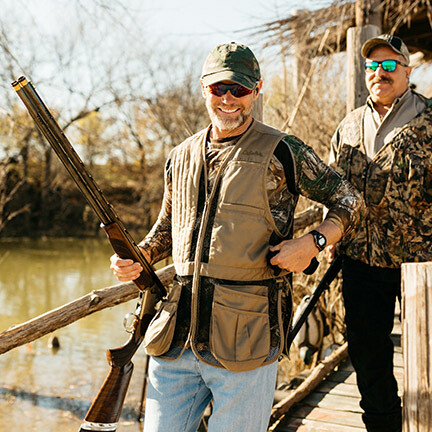 The 2018 Light Up To Live Clay Shoot was right on target! 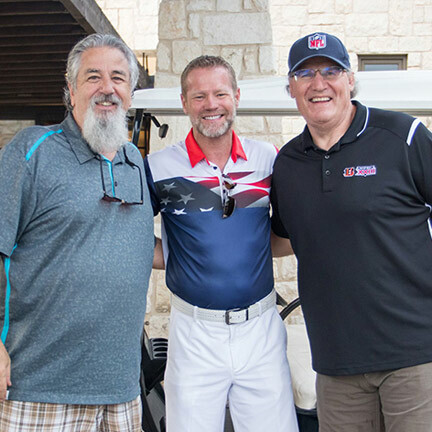 Thanks to all who participated, Light Up To Live is able to assist many military men and women returning home who need a helping hand and a guiding light as they begin the path to recovery. 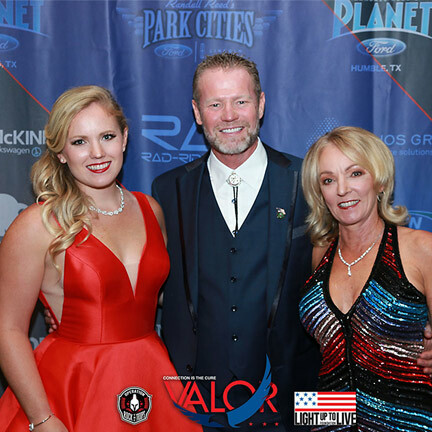 The Light Up to Live Valor Black-Tie Ball, held at the Gaylord Texan Resort & Convention Center, helps support Veterans silently suffering with physical pain, anxiety, depressions, post-traumatic stress disorder (PTS) or traumatic brain injury (TBI). 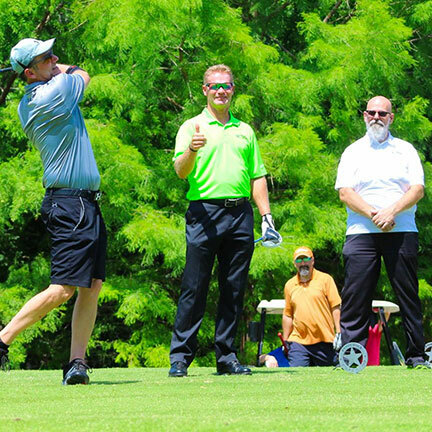 The Light Up to Live Golf Tournament held at the Cowboys Golf Club helped support Veterans who have returned home and are struggling with the post-traumatic effects of combat. Thanks to our sponsors and participants, we are able to help light the way to hope.